Acetoxy cure silicone sealant for general sealing of internal and external applications. 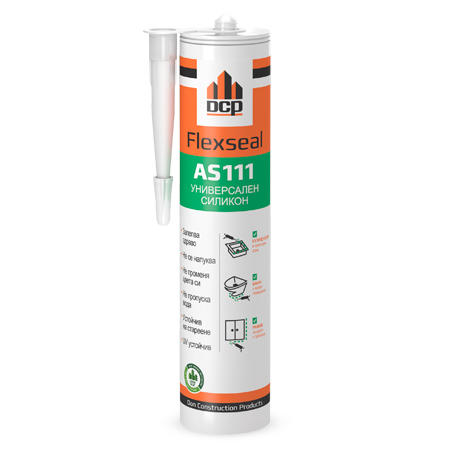 Flexseal AS111 is ideal for sealing joints between glass, porcelain, ceramic tiles, aluminium, hard PVC, painted surfaces and others. Flexseal AS111 is designed to withstand indoor and outdoor conditions while maintaining its original properties and colour. Store in a cool, dry and shaded areas at temperatures between +5oC and +30oC. Not suitable for painting over. 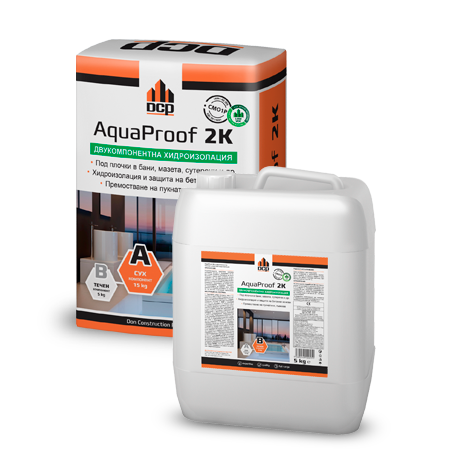 Not recommended for natural stones (marble, granite, and quartzite), alkaline substrates, sensitive metals, long-term water submersion, food contact applications or adhesion of mirrors. * Organic solvents may cause the sealant to swell and lose adhesion, but do not directly dissolve the sealant. Joint surfaces must be clean, dry, and free from any contamination. Where applicable, use a closed cell polyethylene backing rods. Puncture the top of the cartridge. Cut the nozzle at a 45o angle to the required bead size and apply the sealant using caulking gun. 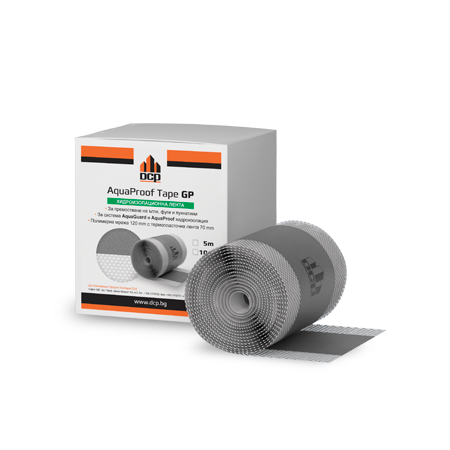 Extrude the sealant firmly into the joint and maintain a continuous bead. Tool the sealant into the joint and then remove the masking tape immediately after the application. Application temperature is between +5oC and +40oC. Tooling time is within 15 minutes from the application at 23oC. Curing rate is 2-3 mm for each day at 23oC.